Bobbi Brown is a professional hairdresser and make-up artist and she gives us her recommendations for bridal make-up. She believes that a bride has to look astonishing. The wedding day is not the right moment for experimenting with your appearance or to try new tendencies. You have to look contemporary because you don’t want to see yourself on the photos looking démodé. Your make-up has to be a bit more underlined than usual and with saturated colors. 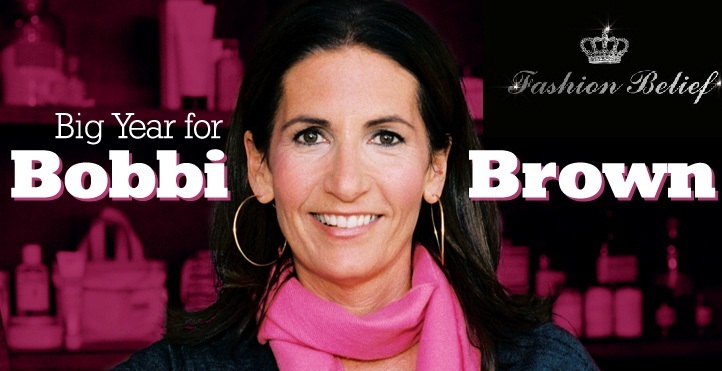 These are the main recommendations of Bobbi Brown. What rouge tone should we choose for the wedding day? Put on a pleasant tone of rouge – pale pink if your face is white and saturated pink if you are dark tanned. What colors should we choose for our lips? What eye shadows should we choose for the wedding day? Make the skin under the eyebrows brighter with white eye shadows if you have white skin and a vanilla ton for the darker people. What spiral to choose for the wedding day? Choose a waterproof spiral for long-lasting effect because tears and emotions are involved during that day. Always wear a lipstick with you during the wedding day! Even if you mix a couple of lipsticks, keep one that you will use during the wedding day whenever you need it. What foundation to choose for the wedding day? Choose a foundation that will even out the tan of your face and neck. Your face has to have the same tan as the other parts of your body. Don’t put too much make-up on your neck because there is the risk to make your dress dirty.